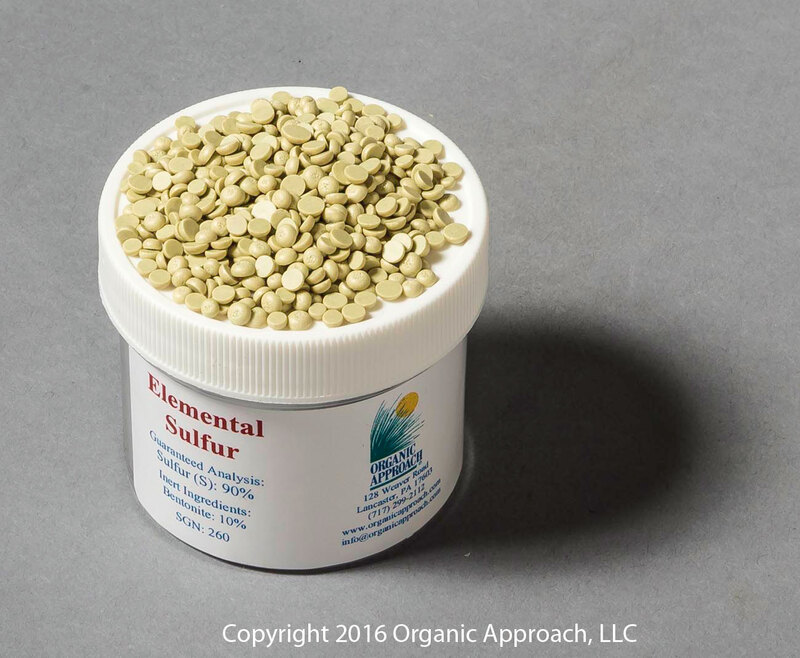 Pure elemental sulfur is a vital secondary macronutrient that can be applied to deficient soils or around acid loving plants, where lower pH is necessary. Sulfur bacteria use Sulfur as energy to create carbon dioxide and water. 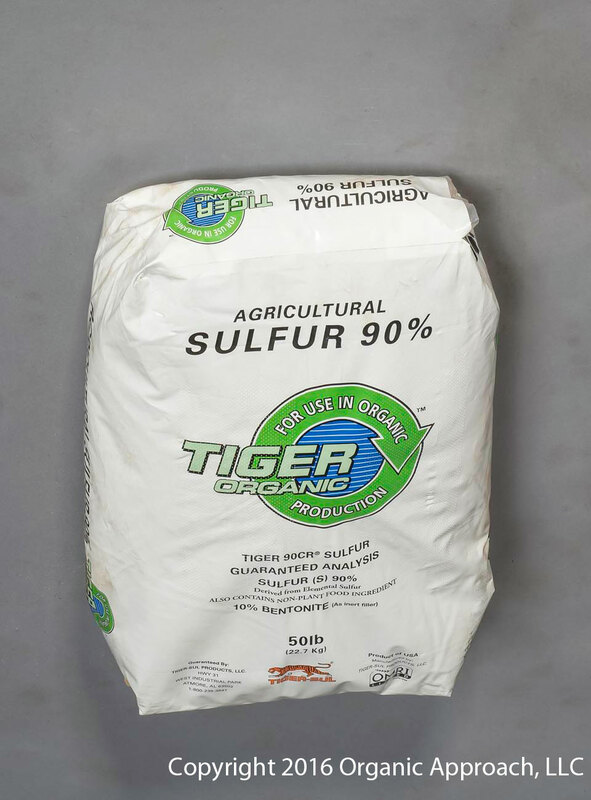 Sulfur is either mined or it is naturally separated from “sour crude oil” by a heating process.